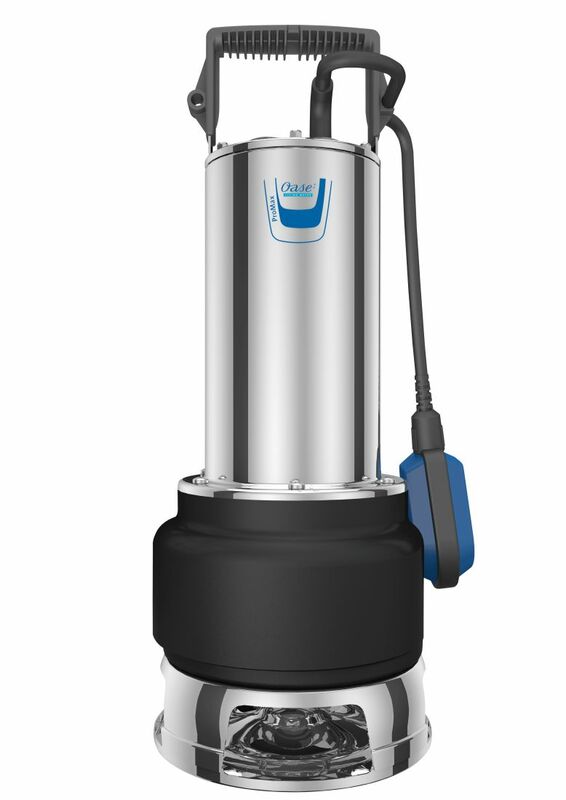 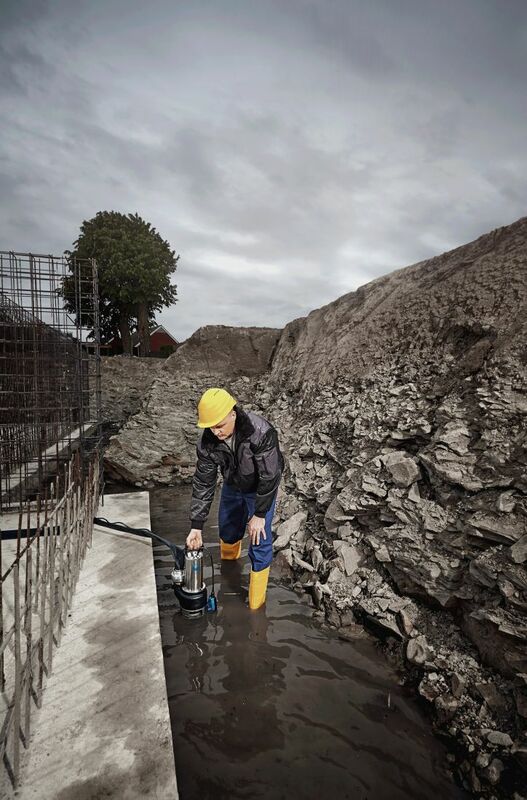 The ProMax MudDrain 30000 is one of OASE’s largest and most powerful drainage pumps. Capable of turning over a maximum 30000 litres of polluted water per hour, and capable of passing substantial solids of up to 40mm in diameter. The pump is built to last; with a 2-year warranty and a significant impeller housing cast in iron. 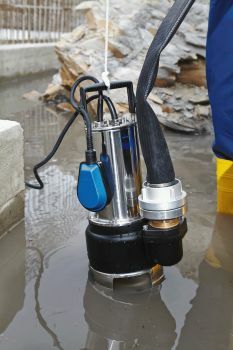 With a stainless-steel casing and base, engineered to operate safely and stand securely on underwater surfaces. 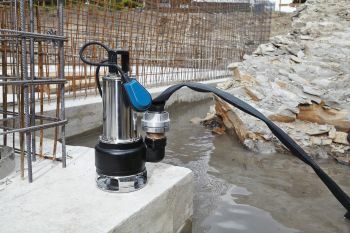 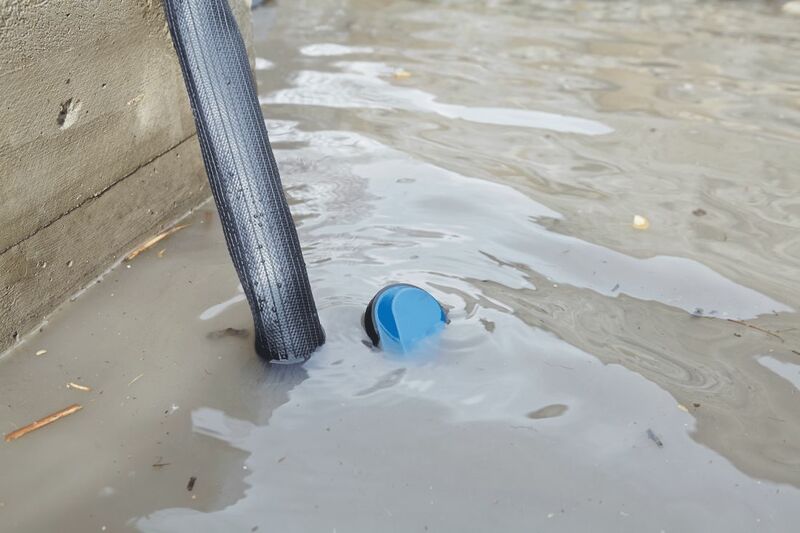 The german engineered OASE MudDrain 30000 has been designed to outlast most branded drainage pumps with use of its proven high-grade seal with oil chamber. 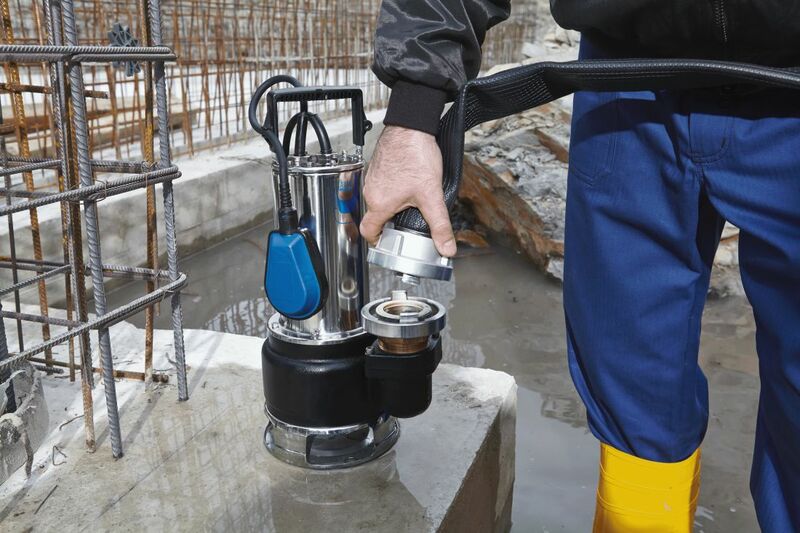 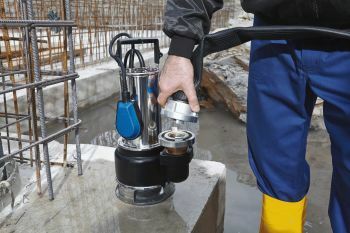 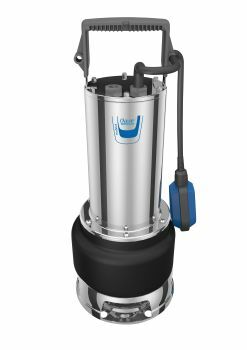 The fully submersible drainage pump comes with a secure lifting handle and an extended float switch. 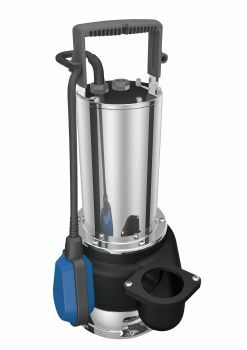 Its ergonomic design allows it to fit neatly into narrow spaces and includes a 2” BSP upwards facing outlet situated on the side of the pump. 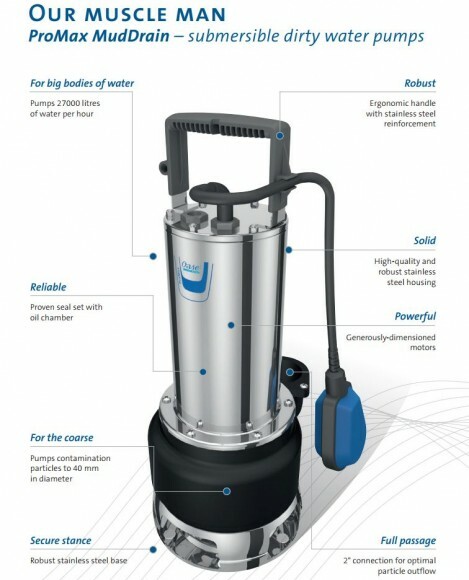 Max Flow: 30,000 Litres/Hour. 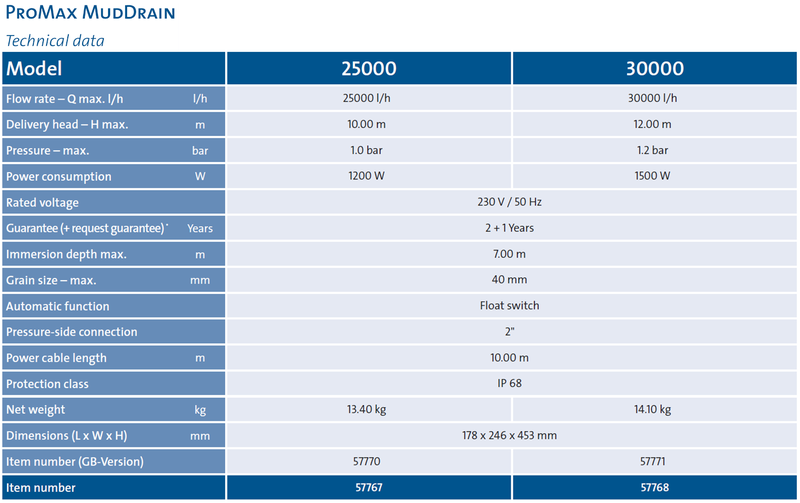 Max Head: 12.0 Metres.